One of the most important things to remember in your daily beauty routine is to take care of your lips. While it is especially important in the cold and dry winter months, it is still important to maintain care for them throughout the year. Constantly exfoliating and moisturizing will keep your lips looks soft, healthy and hydrated 24/7. Here is Syracuse on Sunday night it hit a record low for February of -29 degrees Fahrenheit. Now that's COLD. On the other side of the country is was a warm 55 degrees in Portland, a very stark 70 degree difference! At this time three weeks from now we will be leaving this frigid weather behind and beginning our cross-county trek to our new home in Portland! Meanwhile, there are plenty of options for me to chose from to protect my lips on these cold winter days and nights. I am in love with this new product from Clinique. This lip balm and sugar scrub combo comes in six different shades, but I chose the shade Sweet Rose. One side of the product is a sugar scrub, which is used first to exfoliate your lips, leaving them soft and smooth. It is important to exfoliate your lips throughout the year, but extremely important to do so if you live in an area that is cold and dry. This scrub removes all dead skin cells and flaky skin and conditions the lips. The other side of the product is a lip balm, which hydrates and moisturizes your lips at the same time providing a subtle tint of color. I do recommend the Sweet Rose shade for fair complexion skin tones, and perhaps the shade Candied Cassis, a medium cherry brown, or Black Cherry, a dark cherry brown, for darker skin tones. If you're interested in making your own lip scrub check out my DIY Easy and Natural Lip Scrub for how to achieve beautifully exfoliated lips with products you already have in your home. The original of this lip balm, Rosebud Salve, is a beauty cult favorite, and it's minty twin is no exception. This balm can heal even the most chapped, dry, and flaking lips. It's even multi-purpose and can be used to heal dry elbows, knees, and the pain of minor burns. This intensely hydrating and moisturizing balm will give your lips a beautiful natural shine as it works its magic, leaving them silky soft and smooth. It comes in a small circular tin can, but if you're not a fan of dipping your fingers every time to use this, try their Menthol and Eucalyptus Lip Balm in a tube; same benefits and same minty smell, but minus the mess some people find when they use a tin. 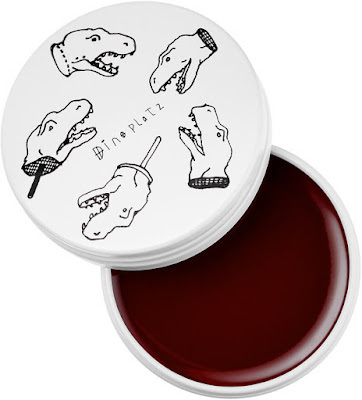 This lip mask is most likely one of my all time favorites. 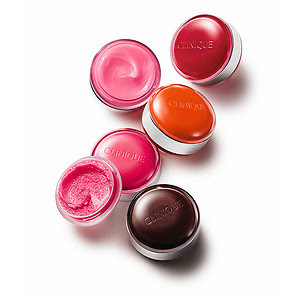 A lip mask is similar to a lip balm, only it tends to be thicker in consistency with the same smooth texture of a balm. This lip mask is ultra hydrating, nourishing, healing, and contains active organic agave nectar. It can also be used for long term exfoliating, for when you wipe it off your lips you will be left with smooth, soft, dead-skin-free puckers. Because it is long-lasting it is perfect for applying to your lips directly before bed, or applying to your lips before going outside to spend time in cold, dry winter weather. Bite Beauty also makes a Champagne Agave Lip Mask and a Smashed Agave Lip Mask, perfect for adding a hint of color while you heal your lips. Just looking at the design of this lip balm and the packaging is, no lie, what first drew me to this lip balm. The Korean cosmetics company Too Cool For School is an artistic cosmetics brand that combines fun and creative designs into the branding of their products. This is the first product that I have tried from them and the reason I plan to try more in the future. The texture of this lip balm in jelly-like in consistency, reminding me of the type of makeup I used to have when I was eight years old, but not tacky or sticky. 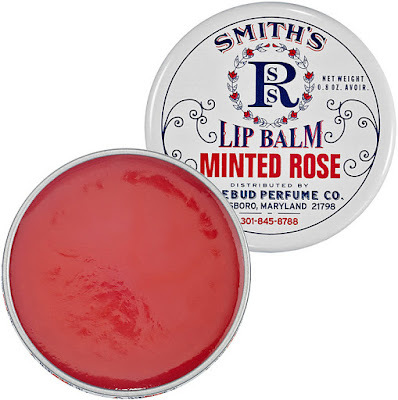 This balm is very hydrating, moisturizing, and feels very light on the lips while still providing healing properties. The balm comes in five different shades that are the perfect sheer colors; my favorite is Peach Melba, a subtle peach sheen, but I love every single one of the variety of shades. Keeping your lips healthy and hydrated is one of the best things you can add to your beauty routine. Moisturized lips will not only make you look better, but it will help in the application of liquid lipsticks and other lip products. 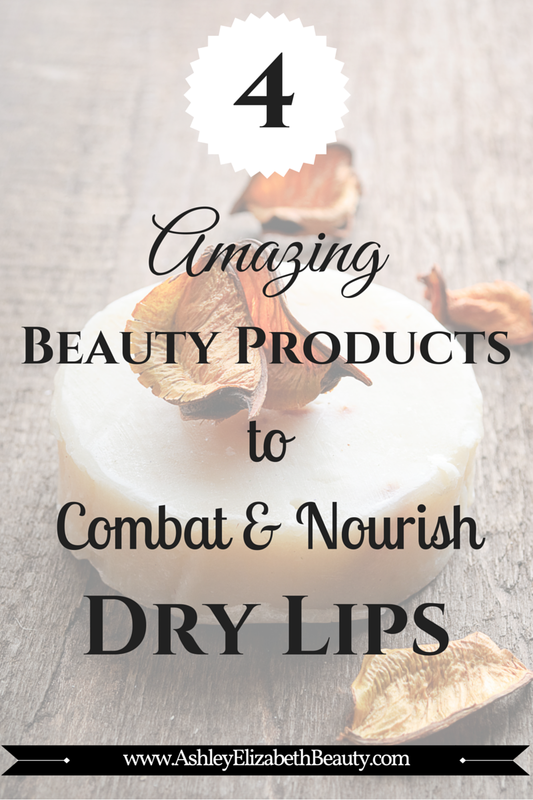 What are your go-to lip products for dry and cold winter weather?